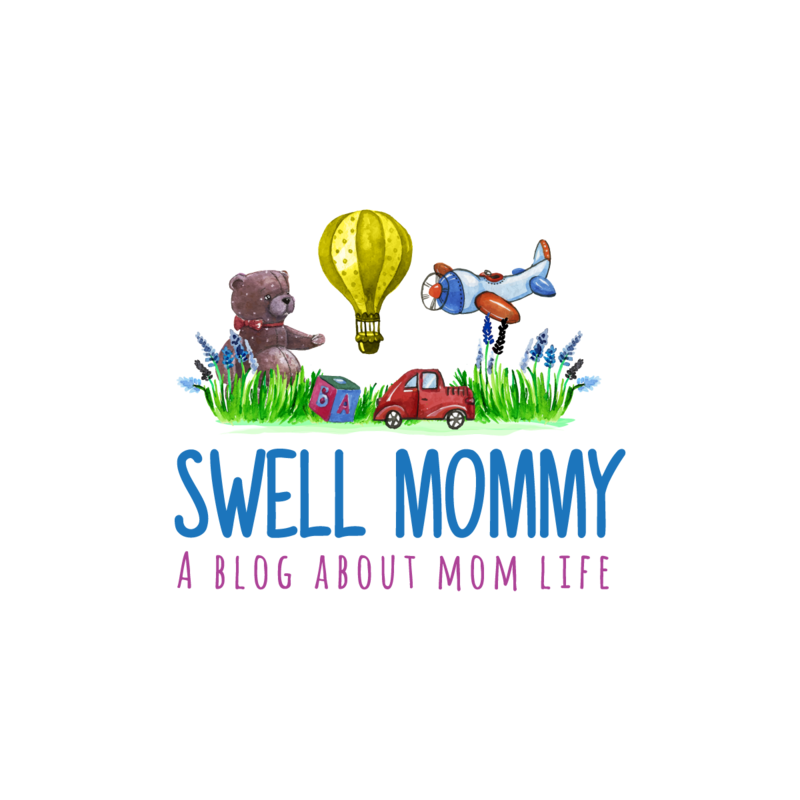 Up until this point, I have been against treating my infertility (augh, I hate that I have to use that word to describe my condition) unnaturally. So acupuncture, supplements, Chinese herbs and even royal jelly with bee pollen were ok. Gluten free, no problem. I mean, that's even MORE natural right? 3 months in to gluten free living, week after week of getting poked by needles, costly supplements and doctors visits, I give up. I am going on Clomid in addition to everything I'm already doing. Why was I so against Clomid? Probably because the few people I know that had multiples were taking it and didn't have any history of multiples in their families. In one sad story, one of the women that was taking Clomid became pregnant with triplets which resulted in complications and they lost all three. I can't imagine the pain of losing three at 5 months. There it is. Fear. Fear of multiples. Fear of losing complications. Fear of losing multiples. Fear that it won't work at all. Fear that it will make things worse. 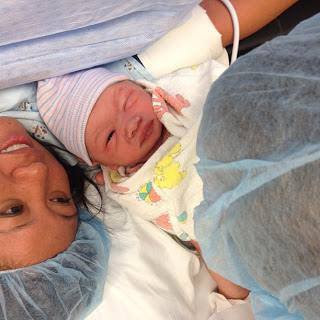 But Clomid is the first thing doctors prescribe once hitting the 1 year of infertility mark. It's the first thing doctors recommend when they believe you have a fertility issue. And in my mind, it's the first thing that I'll take because I really don't believe I'm going to get pregnant without modern medicine. 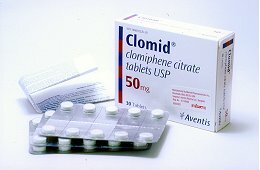 Now that the self pity realization is out of the way, here is what Clomid is all about. Clomid jump starts ovulation by inhibiting estrogen receptors which results in the surge of hormones. The hormones surge encourages the development of more than one follicle that will erupt and bring on ovulation. In a normal cycle, one follicle will erupt releasing one ovum at a time. Multiple follicles means multiple ovum which is the reason that there's a 10% risk of twins and increased risk for multiples when taking Clomid. Rare side effects include hot flashes, abdominal discomfort, visual blurring, and/or reversible ovarian enlargement and cyst formation. After 6 months of Clomid treatment, if still unsuccessful, we'll have to look at IVF.